What is Omnichannel, and why should you care? 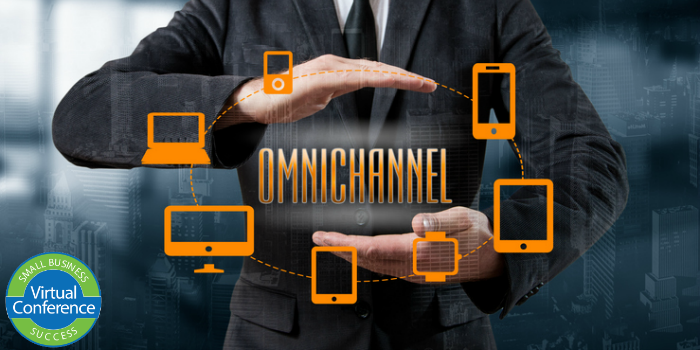 Omnichannel means creating an experience for your customers that is personalized, frictionless, and continuous across channels, formats, locations and devices. It means thinking about the total set of a customer's interactions with your business, so that you can provide contextually relevant content and functionality to meet users where they are. Jordan Hirsch, Director of Digital Strategy at Phase2, is an experienced technologist, digital strategist, and public speaker. He was voted an audience favorite at SXSW Interactive and has spoken there 4 times on topics ranging from successful requirements gathering to dealing gracefully with change in life and business.